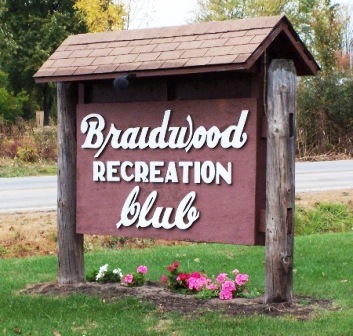 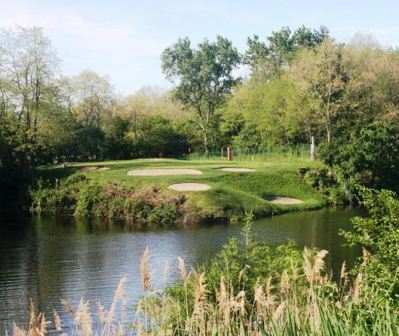 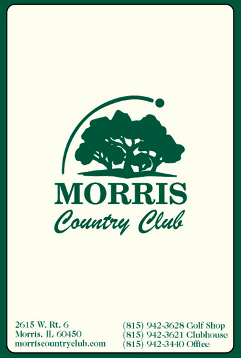 Braidwood Fairways is a Public, 9 hole golf course located in Wilmington, Illinois. 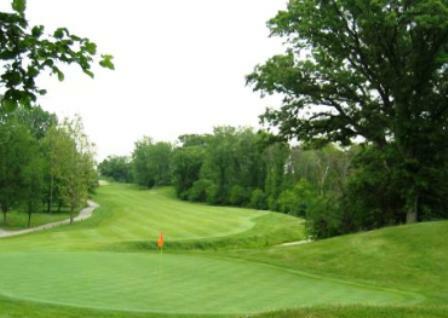 Braidwood Fairways first opened for play in 1981.  Braidwood Fairways closed play in 2003.